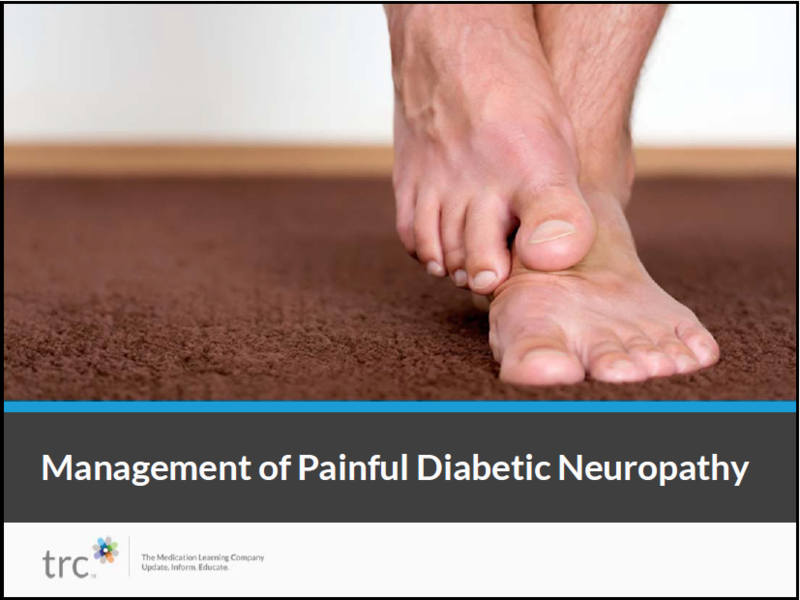 How effective are medications for pain due to diabetic peripheral neuropathy? Should TCAs remain a first-line option? How significant are side effects with low-doses of TCAs? When should an SNRI be considered? When should opioids be considered?